A new version of Ticket Division's web platform has been released with several major performance and security improvements. While Ticket Division scored 95 points on Google PageSpeed Insights with its previous website version, the new release raises the bar to 98, which solidifies Ticket Division's position as a code optimization, web technology and page loading speed industry leader. Among multiple improvements, database requests and data fetching has been made lighter and more efficient. As a result, page loading speed has increased by up to 15% on data-heavy pages such as event dashboard. In addition to performance improvements, the new release improved the security of the entire platform and the integrity of its data by preventing malicious attacks. 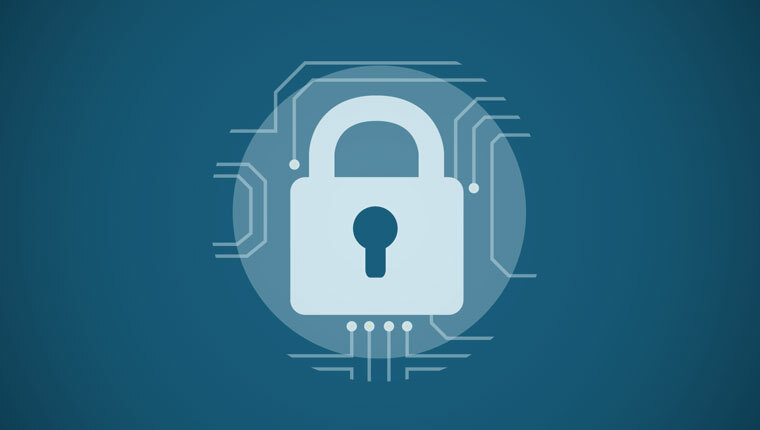 While Ticket Division has not been subject to any cyber attack or compromised data, our development team understands the importance of preventive measures to protect your data and reputation. Ticket Division's guestlist features has been improved with a selection of tickets to help your door staff identify your guests. 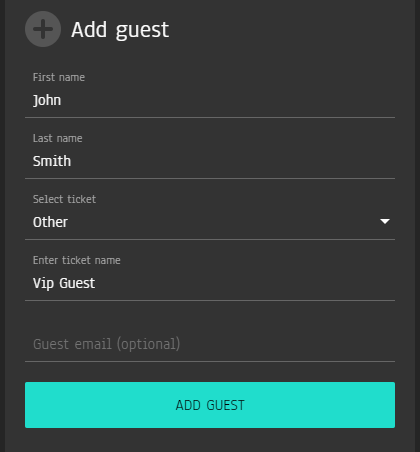 You can now select a ticket on sale and email it to your guest, or create a new ticket name such as "VIP Guest". Ticket Division 1.13.0 also simplifies sharing the address of your ticket page by copying the entire URL to your clipboard with a button clicked. Simply click the "Copy link" button located on your event dashboard and the address of your event's public page will be added to your clipboard, ready to paste it and share it anywhere.